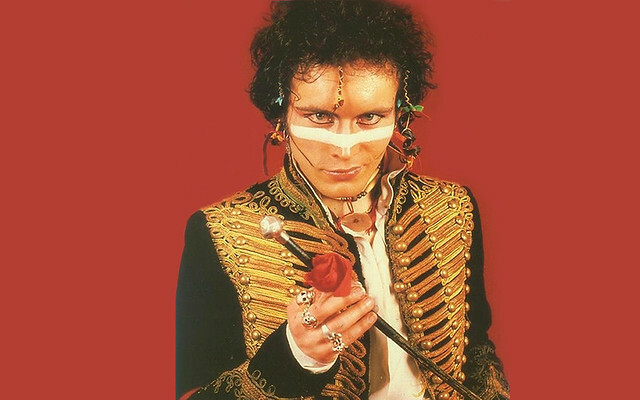 Posted on 03/19/2019 by Parklifer	in Preview and tagged Adam Ant, England, glam, Lincoln Theatre, London, new romantic, new wave. 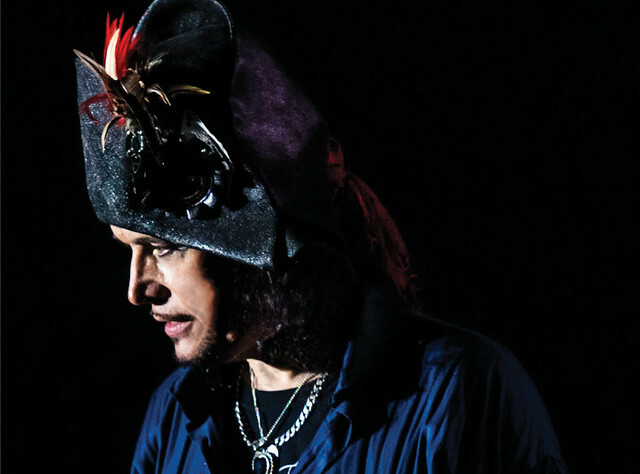 Pop icon Adam Ant performs his landmark, solo album Friend or Foe for the first time, live in its entirety, throughout the USA from Sept. 4 to October 1. The tour includes a stop at the Lincoln Theatre on Monday, Sept. 23. 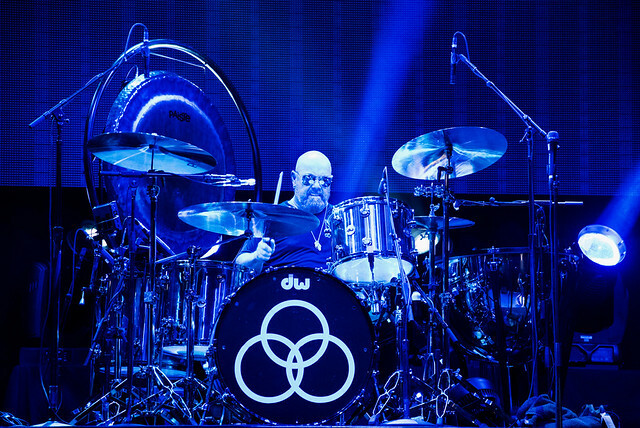 Posted on 11/29/2018 by Mark Caicedo	in Live Review and tagged blues, drums, England, glam, hard rock, Jason Bonham, Jason Bonham’s Led Zeppelin Evening, John Bonham, Led Zeppelin, The Fillmore Silver Spring. That was Jason Bonham describing Sunday night at The Fillmore Silver Spring as he led his band, Jason Bonham’s Led Zeppelin Evening (JBLZE) in a revival (not a tribute) of the 1970’s preeminent rock band. The music project he refers to as the “band I play in for fun” performed over two hours of Zeppelin’s music to a faithful and adoring sold-out audience. Posted on 11/23/2018 by Mickey McCarter	in Live Review and tagged England, glam, Rams Head Live, The Struts. 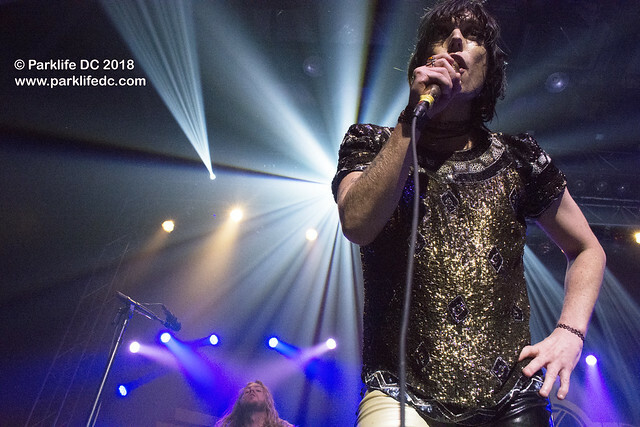 When introducing a new song by The Struts at Rams Head Live recently, frontman Luke Spiller confessed he made the mistake of reading the comments to the song’s video on YouTube. Posted on 10/31/2018 by Mickey McCarter	in Live Review and tagged glam, Long Island, New York City, psychedelic, The Lemon Twigs, U Street Music Hall. The Lemon Twigs, the duo of brothers Brian D’Addario and Michael D’Addario, released Go to School, their second studio album, this year. The brothers perform at U Street Music Hall on Sunday, Nov. 4. Posted on 10/24/2018 by Mickey McCarter	in Live Review and tagged 9:30 Club, funk, glam, Jake Shears, jazz, Los Angeles, Scissor Sisters. 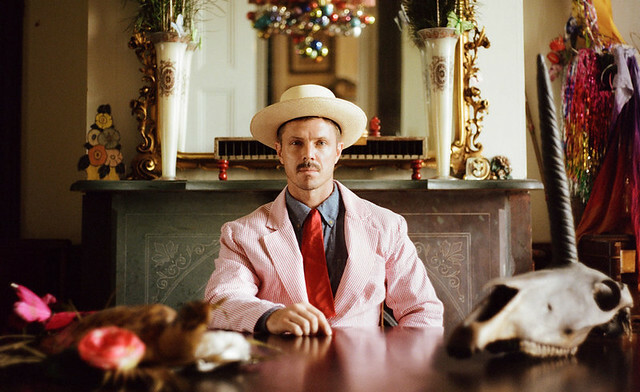 In August, Jake Shears of the Scissor Sisters released his self-titled debut album via Freida Jean Records. He’s rolling on his way to 9:30 Club, where he will perform on Wednesday, Oct. 31.